Live Chat plugin for WordPress is the fastest way to engage your visitors and customers. 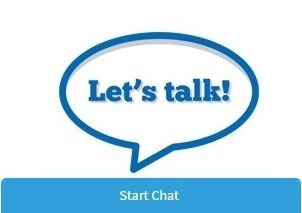 Get started today with free Live Chat Support WordPress plugin by Supsystic. 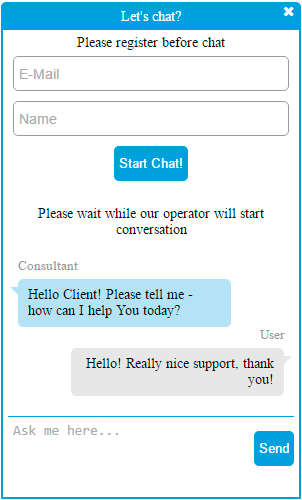 Use the Live Chat for automatic appeal to customers to attract their attention, and increase your sales. 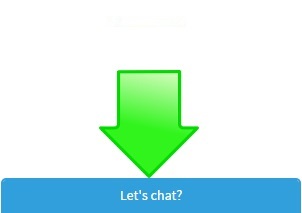 Download Live Chat by Supsystic plugin. Then, to create the first Live Chat, click “Add new agent” in the “Agents” tab of the Settings item on control panel, fill all fields, save everything, customize the design of your Live Chat, choose when, where and whom to show your Chat. Your first Chat is ready and you may choose its configuration. More info “Step-by-step tutorial” for the first time users. We offer to you the most frequent reasons because of which the work of plugin could be problematic. The problem could be in URLs, codes, updating of the plugins, their compatibility, script, conflicts of the styles, etc. Follow this link to solve the problem you meet. 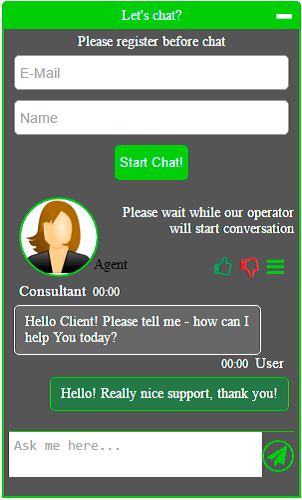 How to create an agent for live chat? Go to Wordpress admin area -> Live Chat Settings -> Agents tab -> "Add new agent". Then just add required user information about this agent in opened window - username, email, password, user role etc. Also you can add the agent role for any of your existing user - just select user in your WordPress admin area and activate checkbox "Live Chat Agent" on User Profile screen. How to enable the autostart chat option? To activate the autostart chat option - you need to create pre-chat trigger. Go to Live Chat Settings -> Pre-Chats Triggers tab -> "Add new trigger". Set the name for trigger and choose the activation conditions for the autostart chat. Check the "Auto start chat" checkbox and enter the default message for auto-opened chat.